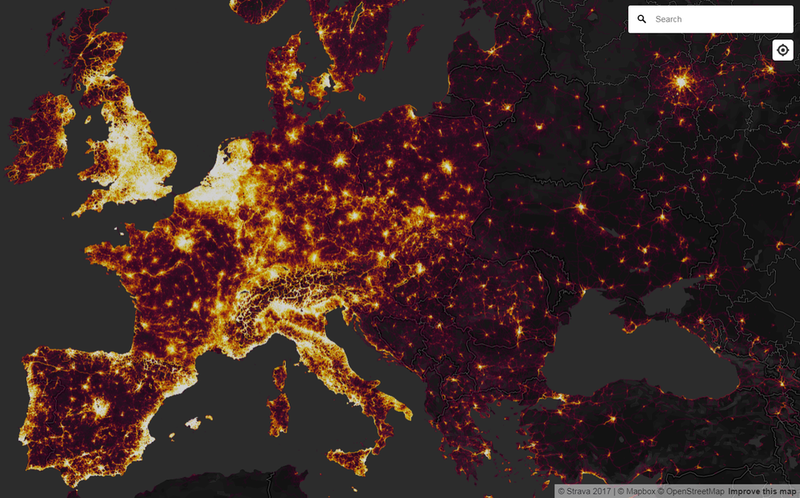 This section highlights groundbreaking and innovative maps that push the boundaries of public health and Geographic information systems. Our ReadyScore is calculated using data from the Joint External Evaluation, a rigorous, objective and internationally-accepted epidemic preparedness tool developed by the World Health Organization and other partners. With more than 80% of assessed countries not ready for an epidemic, PreventEpidemics.org is the only place you can easily learn how prepared your country, or your neighboring country, is for the next health threat. PreventEpidemics.org provides concerned citizens and civil society groups with detailed country-level data, highlights of a country’s preparedness strengths and gaps, and practical advocacy tools to motivate country leaders to prioritize preparedness. We live in an interconnected world. It takes just 36 hours for an infectious disease to spread around across the globe. Will you be prepared when the next threat arrives? 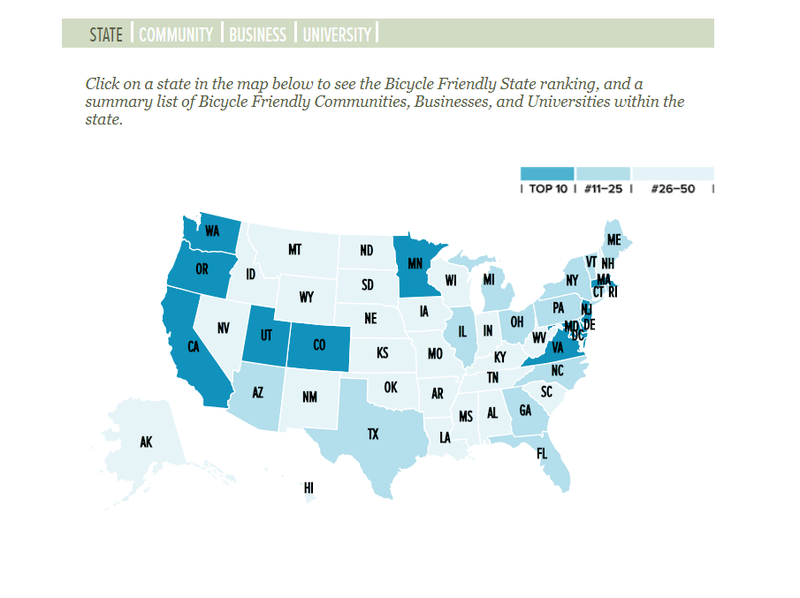 The League’s Bicycle Friendly America program provides a roadmap, hands-on assistance and recognition for states, communities, universities and businesses. The BFA℠program is a tool for states, communities, business and universities to make bicycling a real transportation and recreation option for all people. MUCH MORE THAN AN AWARDS PROGRAM, THE BFA PROGRAM IS MAKING BIKING BETTER FOR CYCLISTS ACROSS THE COUNTRY. Rewards persistence as people respond to feedback, make changes and come back again and again to get recognition.